Market Snapshot - Is your home gaining or losing value? Do you know what your largest financial asset is? Are you curious about the financial status of your home? We can help you! For many, a home is our largest financial asset. 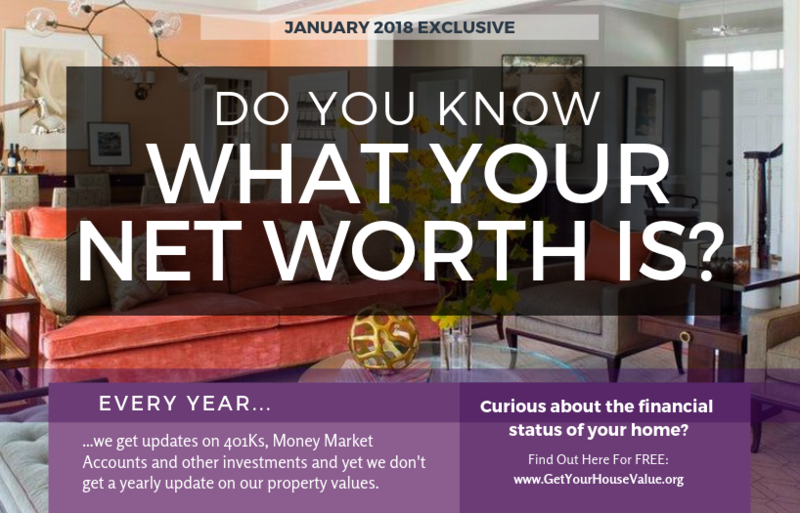 Every year, we get updates on our 401Ks, Money Market Accounts, and other investments, yet we never get a yearly update on our property value. The Gary Mercer Group is here to serve you beyond helping find your dream home or sell your current home. We will give you a report of your current market value.